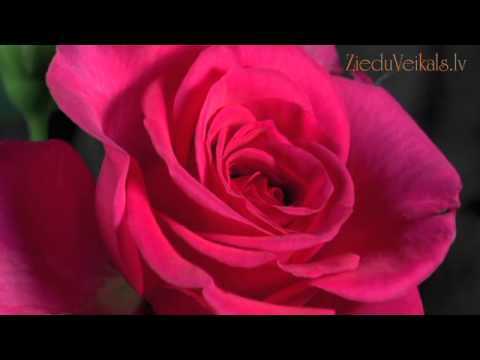 Flower Delivery | With Elegance From ZieduVeikals.lv! Flowers: Wish You Joy And Happiness! Thank you for a perfect service and opportunity that you give people who live abroad to order and send flowers and gifts!!!! Everything was perfect - great service, as usual. Excellent service, I"ve ordered several times from the site and every time. My order was processed and delivered in literally just a few hours....the flowers were beautifully arranged and A1 quality.Thanks and keep up the good work! 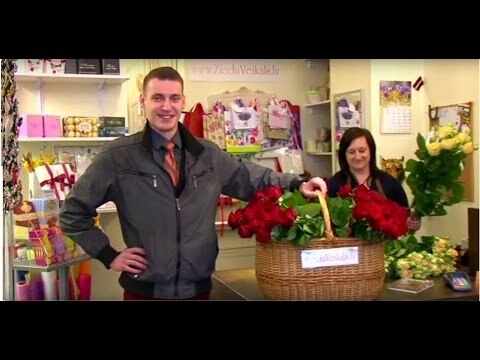 Flower Delivery with Gifts to Riga and all Latvia! With Elegance! Your on-line flower shop BLOOM is at your service! Please, choose the best bouquet of flowers, we will make it and deliver with love and smile. Fresh flowers and great service are our priorities! Thank you for choosing us!